Have you ever thought about getting a facelift, but don’t have time? 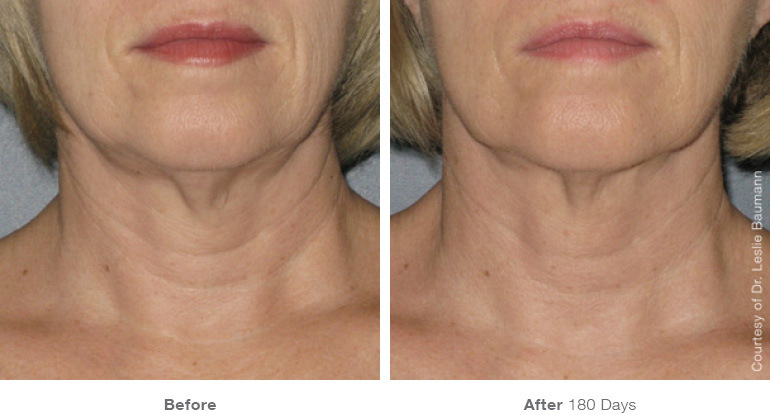 Do you want your neck to look tighter and younger? Do you want to erase the wrinkles of age in your décolletage? Either because of losing work hours during the recovery process, or simply because of the time it takes to recover, facelifts and/or neck lifts are definitely an investment. Others may be skittish about surgical procedures, especially in such a vulnerable area like your face. Although Southwest Plastic Surgery of El Paso performs hundreds of successful facelifts each year, a new breakthrough method of youth retention has been made possible by the power of technology. Residents around El Paso, TX and Las Cruces, NM have reason to get excited, as the Ultherapy solution has finally arrived. This affordable new method is the best-kept secret in the Southwest! Ultherapy is a nonsurgical, noninvasive, outpatient treatment that can achieve a brow lift, facelift, necklift, and/or chest tightening without surgery. Ultherapy has been acclaimed nationally as a hassle-free, non-invasive method of correcting sagging skin, facial imperfections like fine lines and wrinkles, or tightening droopy areas and creases. Celebrities and non-celebrities alike have been clamoring to try this brand, new “uplift” cosmetic procedure. As a result, Ultherapy has been making its way to the top of the headlines. What is Ultherapy, and How Does it Work? 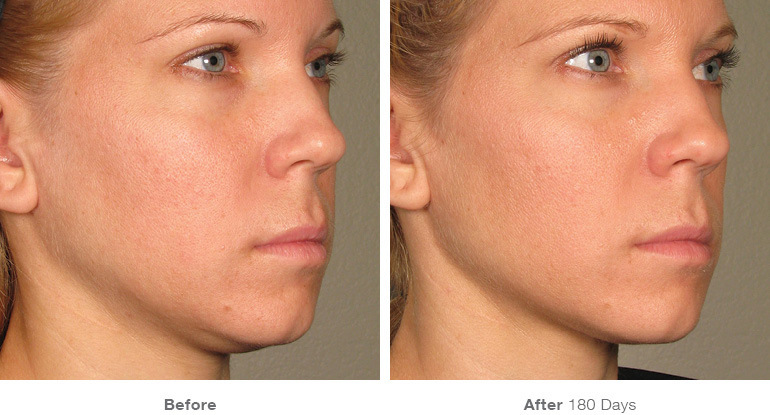 Ultherapy is much like a facelift, yet without really touching the skin. Some plastic surgeons in other parts of the country are referring to Ultherapy as an “Uplift”, rather than a facelift, since it can be done in a relatively simple outpatient visit. What a marvelously groundbreaking, age-defying mechanism! It works by stimulating collagen production, progressively lifting, tightening and improving the skin tone with the use of an ultrasound. This non-invasive cosmetic solution is expected to change the plastic surgery industry for the better, making enhancements more available to the general public. Youth restoration is now easily attainable for El Paso area residents, and beyond. People who choose Ultherapy can have their neck, face, forehead, cheeks, and chest enhanced at the convenience of a lunch-time break from work. You don’t need to break any social obligations and can literally return to your job the next day, or other normal daily activities. 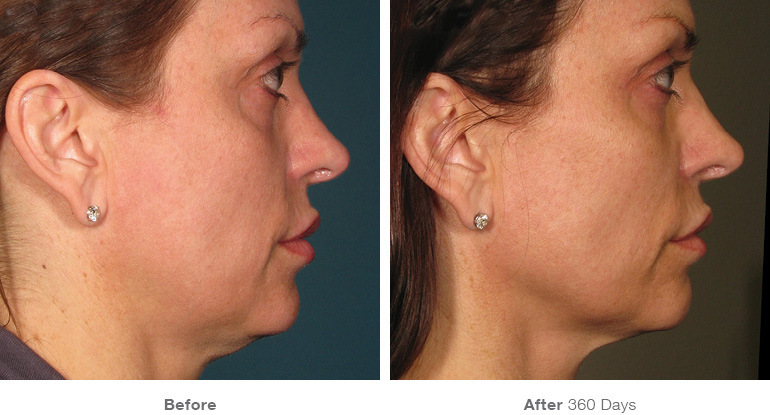 Ultherapy offers Southwest Texas area folks a unique opportunity to reduce the effects of aging significantly. 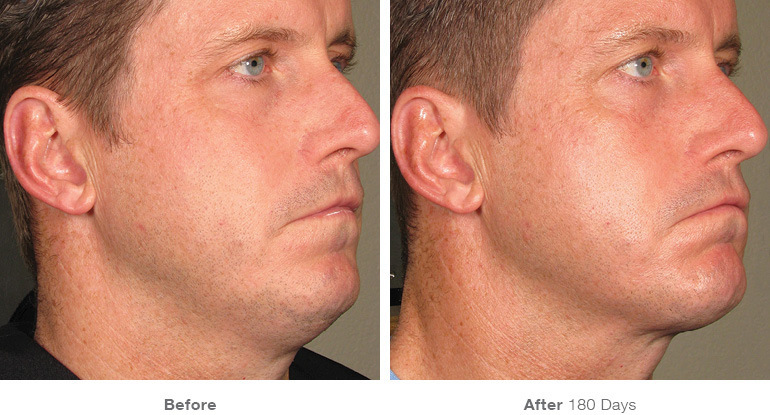 No hospital stay, no prescriptions, no long-term wound care treatments, no complicated surgery… Ultherapy is being hailed as the “No Downtime Uplift” by patients across the U.S.
Ultherapy is an exclusive, FDA-approved cosmetic enhancement procedure that is designed to lift sagging skin pockets on the face, particularly along the jaw, neck, forehead and upper cheeks. The sound waves emit heat, which shrinks tissues underneath the skin and stimulates the many layers on a deep level, even those previously only accessible through a traditional facelift. Not only is it safe, Ultherapy does this without ever touching the surface. This breakthrough method of facial correction has gone been used by over 100,000 patients thus far and was demonstrated to be safe in clinical studies, Ultherapy’s main source of strength is reliant upon ultrasound energy, which has been used for more than fifty years in the health industry. As people age, the skin begins showing noticeable signs of sagging around the neck and face. 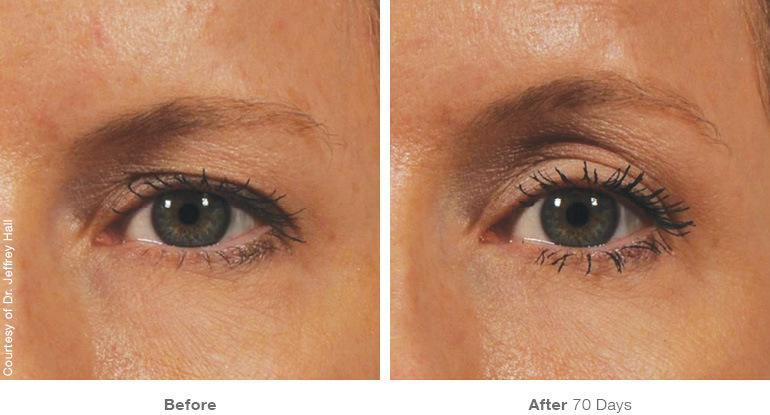 Ultherapy is an ideal solution for people with minimal to moderate loss of skin elasticity. By lifting the excess skin through Ultherapy, our board certified plastic surgeon in El Paso is able to open up the eyes, smooth the skin tone, tighten the appearance of the face and bring a younger appearance for people who may be concerned with aging of the face and neck. Although there is no pre-determined market, many middle-aged to older age ranges will find Ultherapy to be affordable, convenient, and very effective in the goal of rejuvenating facial appearance. If you have a double chin, extra flappy pockets, sagging cheeks or furrowed browline, laugh lines and other issues, give Ultherapy a try today. 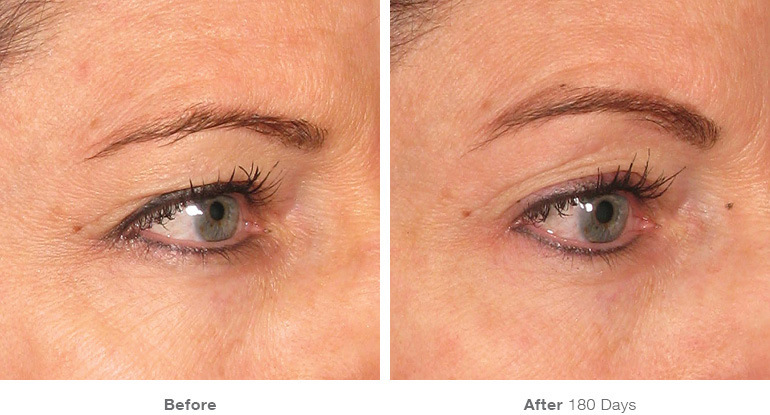 It yields a very natural, subtle change that is less obtrusive than a facelift. Although Ultherapy “uplifts” are relatively new, it may still be difficult to find a plastic surgeon that has the technology and the training to perform this cosmetic procedure, at least in the Southwest region. Our board-certified plastic surgeons have the experience, aptitude and preparedness to bring Ultherapy to residents of the El Paso, TX and Las Cruces, NM area affordably. It only takes sixty to ninety minutes for an Ultherapy session and since there is no surgery needed, this non-invasive procedure is a lot more attainable and affordable for people who are considering whether or not to get a facelift or try an alternative youth restoration enhancement. The treatments start at $1,500 for Ultherapy, although it depends on your face and how extensive you want the transformation to be. The entire face can be treated in one session. To get an accurate estimate, we recommend scheduling a consultation at Southwest Plastic Surgery, one of the leading, board-certified plastic surgery practices in the Southwest and even in the U.S. Their award winning practice extends from the years in service, ongoing education, and individualized approach. Whether it is the holidays you want to prepare for, a special event or wedding, anytime of year is the right time for Ultherapy! Ultherapy’s Precise Energy Delivery at Three Depths from Ultherapy on Vimeo. Schedule a consultation to see Ultherapy and learn more with the team at Southwest Plastic Surgery.